Cherry trees appear to have first been planted in Young in 1847 at the home Orchard of a Mr Edward Taylor. 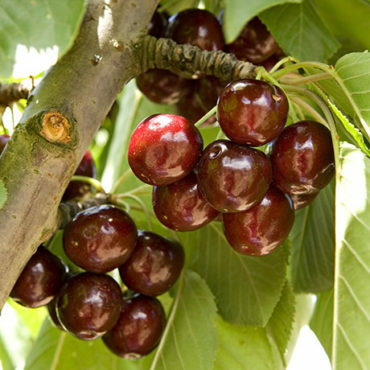 In 1878, the first commercial cherry orchard was planted in Young by Croatian Migrant Nikola Jasprica (often known by Anglicised form of his name Nicolas Jasprizza). Using some of the original stock from Taylor’s Kentish varieties Jasprica (pictured) conducted grafting experiments to produce a suitable variety. He had arrived in Lambing Flat in search of gold but after 6 months started a garden and later an Orchard. 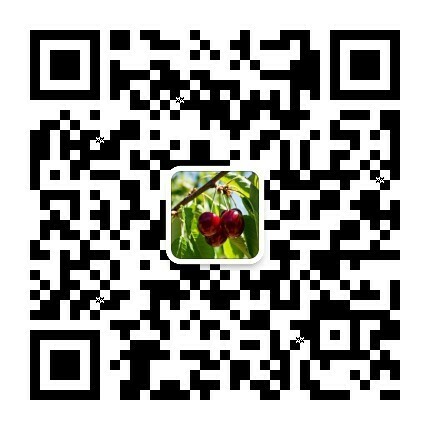 By 1893 he had 100 acres (40 ha) under cherries with 7000 full-grown and 300 young trees and 60 acres (24 ha) under vines. It was also during Jasprica’s life time that Young became the first town in the Southern Hemisphere to install electricity into homes of the township. Young is also acknowledged as the first township to institute a rural school bus system in New South Wales. Sadly, on 8 May 1901, Jasprica was shot dead through the window of his house at McHenry’s Creek, Three Mile. A man was acquitted of his murder at Young Circuit Court on 30 September. The government then offered a reward of £100, which the family increased to £300, for information leading to a conviction, but the crime to this day remains unsolved. Jasprica was buried in the Catholic cemetery at Young. 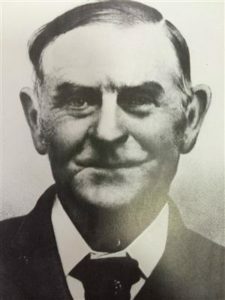 At the time of his death his estate was valued at £9500 (approximately $1.2m in today’s money); his sons took over the cherry orchard which in 1907 was said to be the largest in Australia. Many of his descendants and people with the surname “Jasprizza” still live in the Young region.